Siamo specializzati Double Settlement Protector produttori e fornitori / fabbrica dalla Cina. 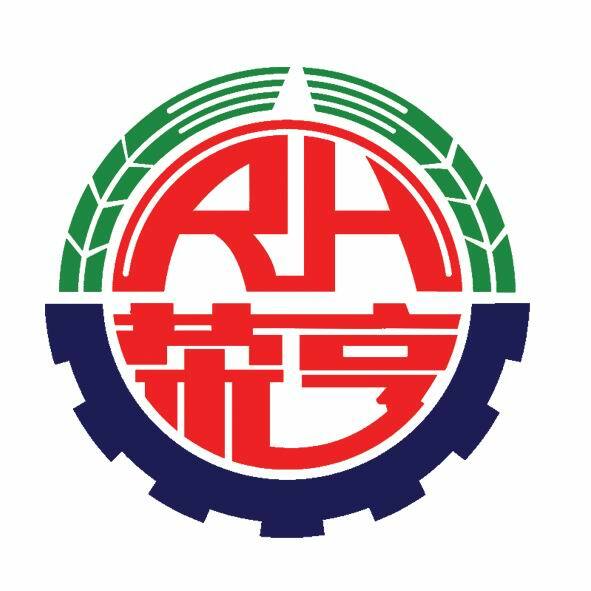 Double Settlement Protector all'ingrosso con alta qualità a basso prezzo / a buon mercato, una delle Double Settlement Protector marchi leader in Cina, Tianjin RongHeng Group LLC. Wholesale Double Settlement Protector from China, Need to find cheap Double Settlement Protector as low price but leading manufacturers. Just find high-quality brands on Double Settlement Protector produce factory, You can also feedback about what you want, start saving and explore our Double Settlement Protector, We'll reply you in fastest.